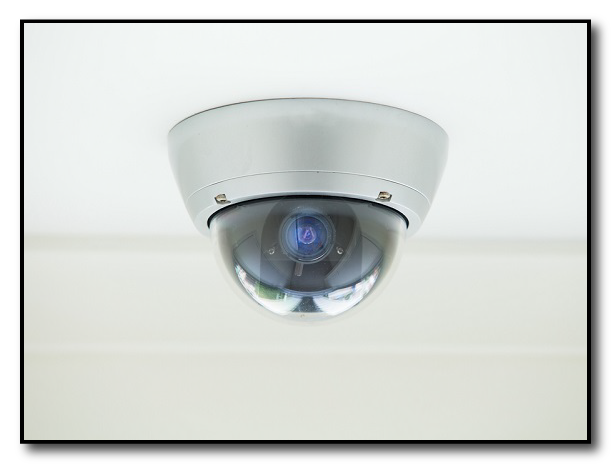 Our custom CCTV integrated solutions have been used in a variety of applications to boost efficiency and streamline processes. 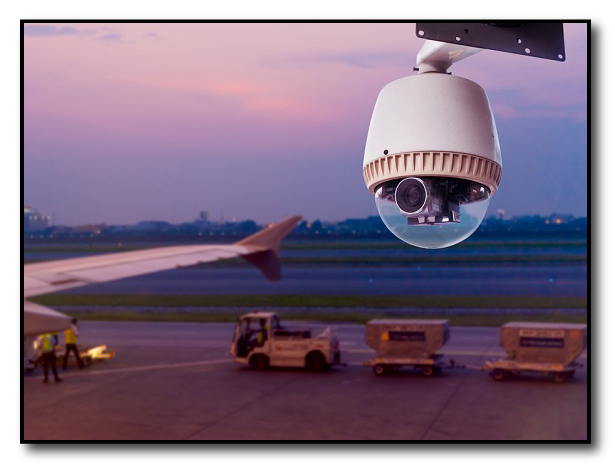 At airports, CCTV’s are stationed outside of the terminal to determine if a plane is present and if operations are proceeding as standard. In addition, CCTV’s facilitate queue management on jet bridges and smooth bag conveyor belt processes. 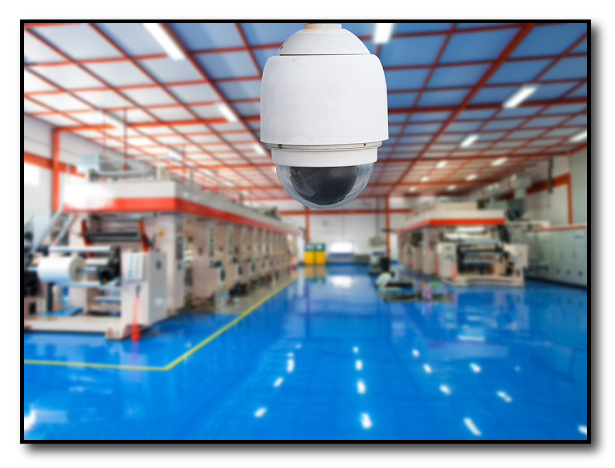 In the manufacturing industry, CCTV’s are placed at key, critical locations to augment procedures. Recordings also serve as an invaluable resource for process or defect review. We also can synchronize CCTV video and KPI’s to provide a more holistic overview of an operation. We offer solutions custom built for individual operations. So if you have an idea of your own or a problem you think CCTV may solve, contact us today and we’ll be happy to help.